First you buy the pre-made pasta, then what's next? Make my Spinach Tortellini with Onions, Sage & Pecans View Recipe! 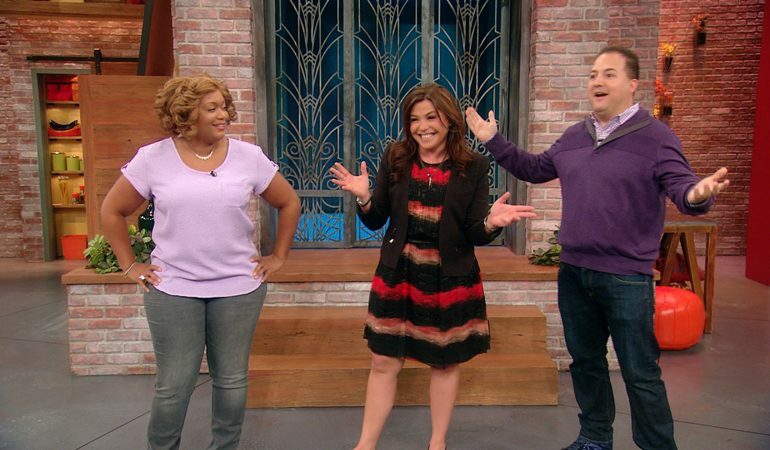 Drop It Like It’s Hot on The Rachael Ray Show! 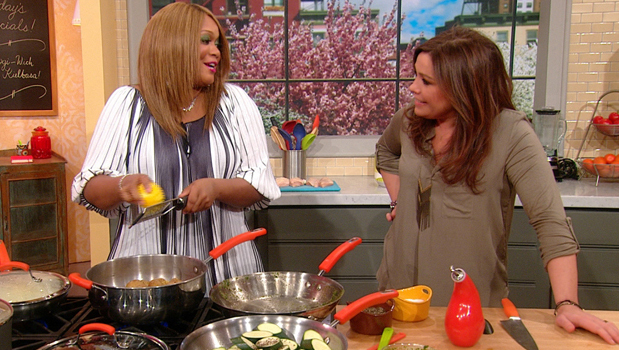 Tune in to Rachael Ray Show today! Sunny drops by to whip up some fancy fake-outs, she ends up proving that everyone makes mistakes in the kitchen as her dinner hits the floor! Then get a preview of Sunny’s very first cookbook, Sunny’s Kitchen: Easy Food For Real Life, due out Sept. 17! More info here. Head to the video page to see a clip from the episode! 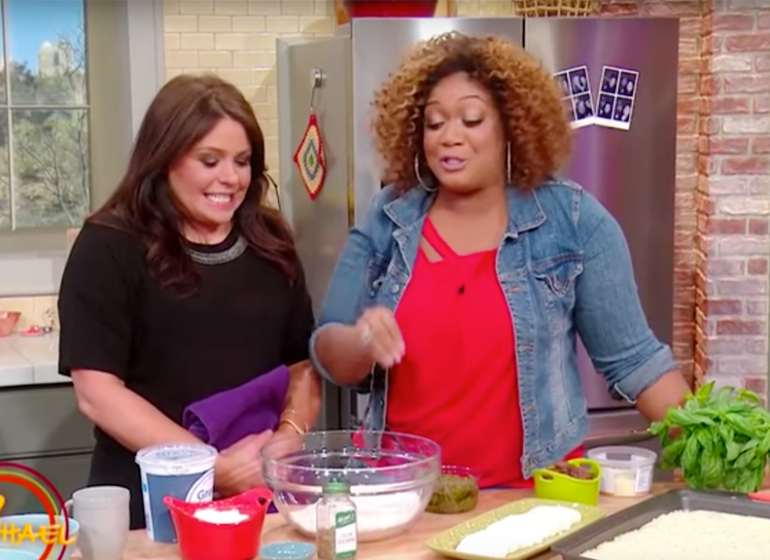 Sunny stopped by NPR’s All Things Considered and shared her Spicy PB&J Wings Recipe! 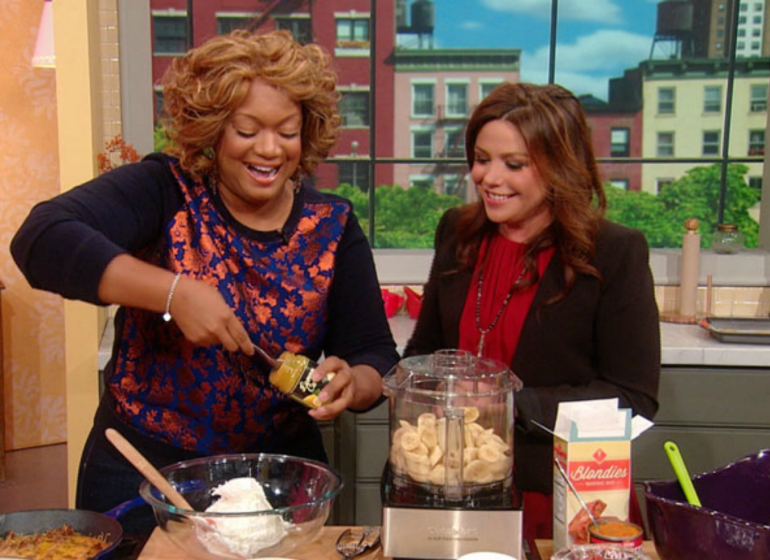 Watch Sunny share new recipes from “Sunny’s Kitchen” on the Today Show!